At Green Cloud Consulting, we want to be partners in the success of your business. By helping you to create efficiencies, reduce overheads and make the most of your finance system, we help grow your business which in turn grows ours. For us, it’s not about how many hours we’ve billed this month, it’s about how many problems we’ve solved. How many little monotonous tasks have we helped make easier. How many bugs and discrepancies have we ironed out. How many hours of labour we’ve saved your team. We are Technology One* gurus, ninjas and wizards. We know your systems inside out and we can help you get the most out of them. That’s why we do what we do. 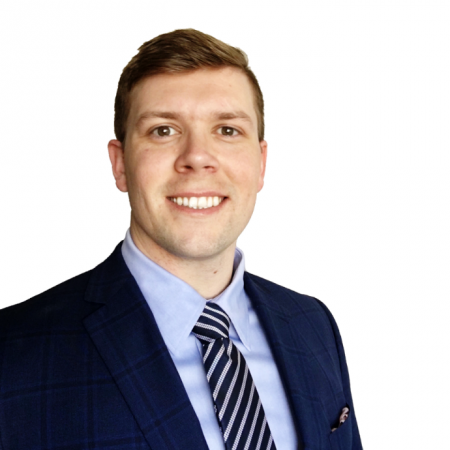 Trent combines local and international consulting and training experience with a strong accounting background to deliver robust, innovative solutions to meet the needs of his customers. His career has seen him work internationally in the Netherlands, India, Papua New Guinea and Australia. Tim brings experience working both in Australia and in Papua New Guinea. With strong relationship management skills, he has a proven track record of completing difficult projects on schedule and on tight budgets. 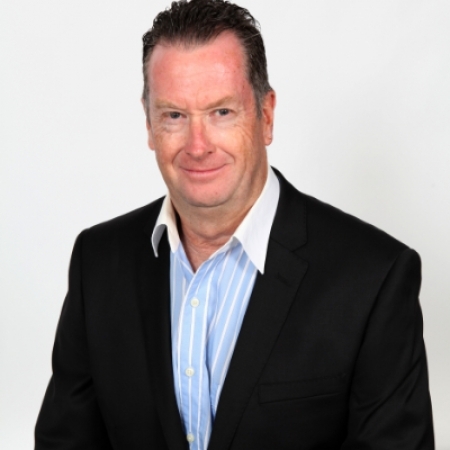 Phillip holds close to twenty years of business consulting and project management experience including eleven years working for Technology One. He has worked in Australia, Papua New Guinea, England and New Zealand developing and implementing solutions for a large range of government and corporate entities of all sizes. 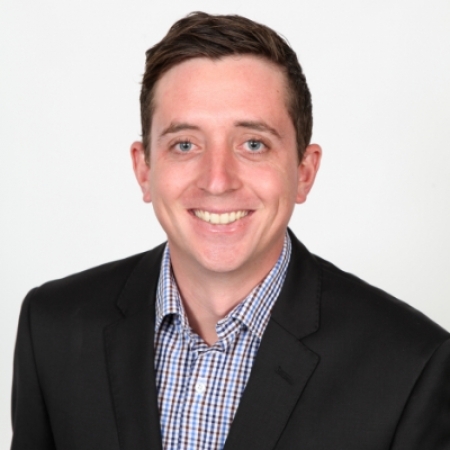 Luke has a strong accounting background working across both Big 4 chartered accounting firms as well as in the commercial space. He brings strong client service skills and a commitment to achieving outstanding results within assigned deadlines. He has worked professionally in Brisbane, Sydney, London and China. Julian has ten years of experience working across business intelligence, financials and system administration. 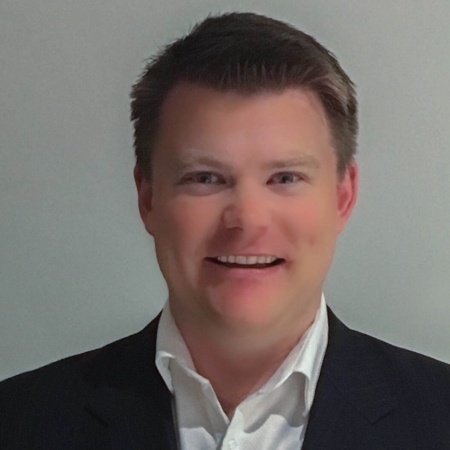 Julian has worked professionally in Brisbane, Sydney, and Papua New Guinea where he has developed strong stakeholder management and relationship skills which have been fundamental to his career development. Along with his analytical capabilities, Julian brings a drive to achieve the right outcome for the given situation. Natalie has been working with the Technology one software for over 10 years. Initially starting as a consultant for Technology One and moving into System Accounting roles using the Technology One Software. 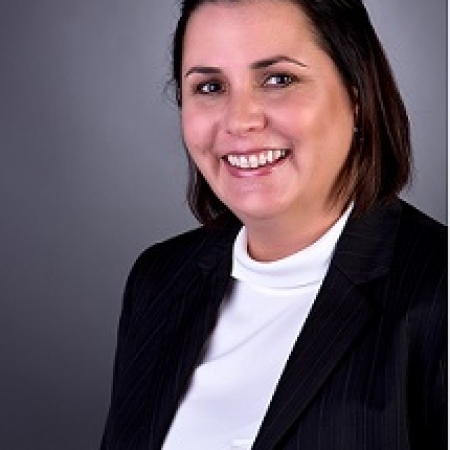 Natalie has been involved in implementations of various modules including Financials, Supply Chain and Works and Assets specifically in the Coal Mining industry and Corporate entities as well as maintaining the System Administration side of the software. 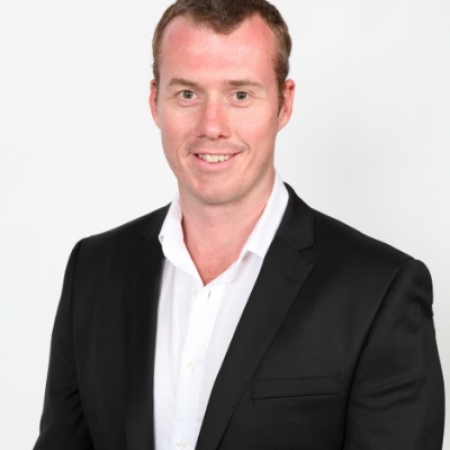 Lachlan has a background in Geotechnical Engineering and Accounting. 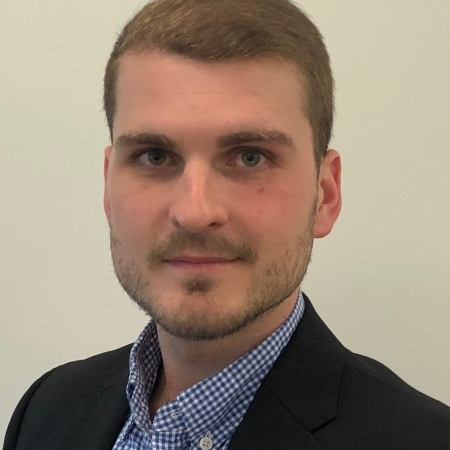 Gaining consulting experience in resources, mining and infrastructure industries across Australia, he brings strong client facing and technical skills through work in external audit and business accounting roles and a passion for project management and strategic planning & implementation.